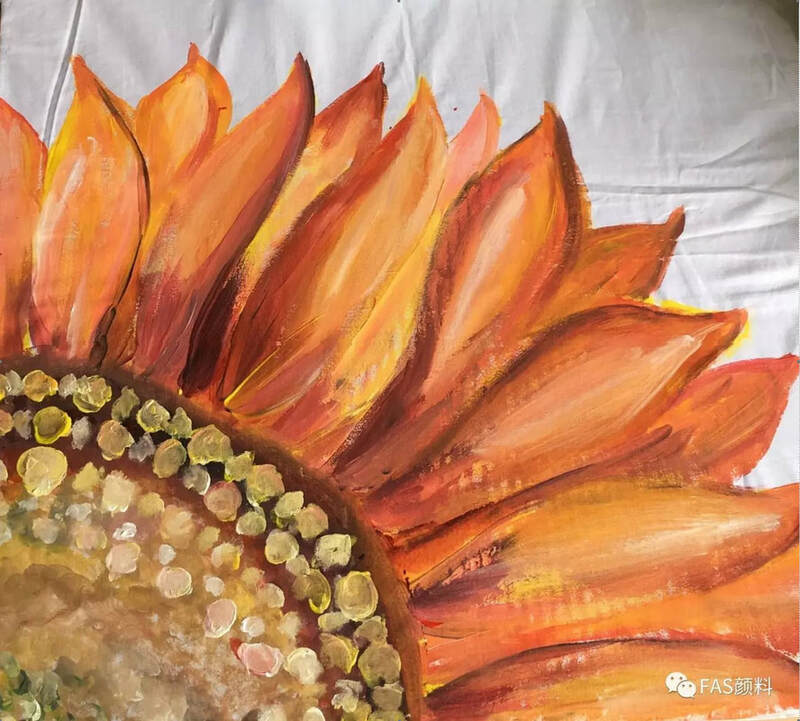 How to paint a colourful sunflower on a white pillow case. 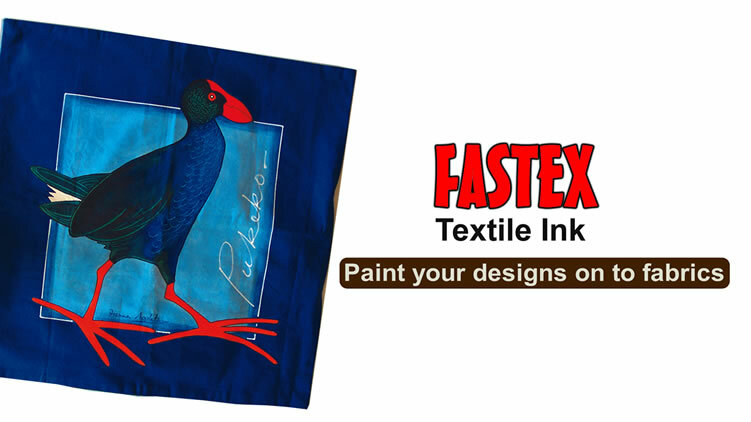 I used FAS Fastex textile ink to paint this pillowcase, the paint is smooth, and the color is bright. Coverage, high degree of coloration. I used a white pillowcase and in the middle of the pillowcase I put a thick cardboard to protect my painting area. I used light yellow to compose the picture first and confirm the position of the picture. It can also be expressed with a light oil pastel. With Fastex I added yellow to the red (recommended colour does not need to mix thoroughly) to express the end of the flower, use a pointed brush to sweep from bottom to top, the color of the stroke does not need to be cleaned, which will make the picture more colourful. In the same way, the tip of the flower sweeps from top to bottom, showing the original color of the petals and the color of the light source. The flower is expressed in dark pigments. It can be red and contrast blue and black. The color does not need to be evenly blended. The strokes can have different colors to express the colour transition. The middle of the flower can slowly transition to a bright color, with yellow plus white plus blue, showing a pinkish green colour. Finally, the tip of the highlight is used to highlight the petals at the highlight, bright yellow, white, pinkish green dots decorating the flower.